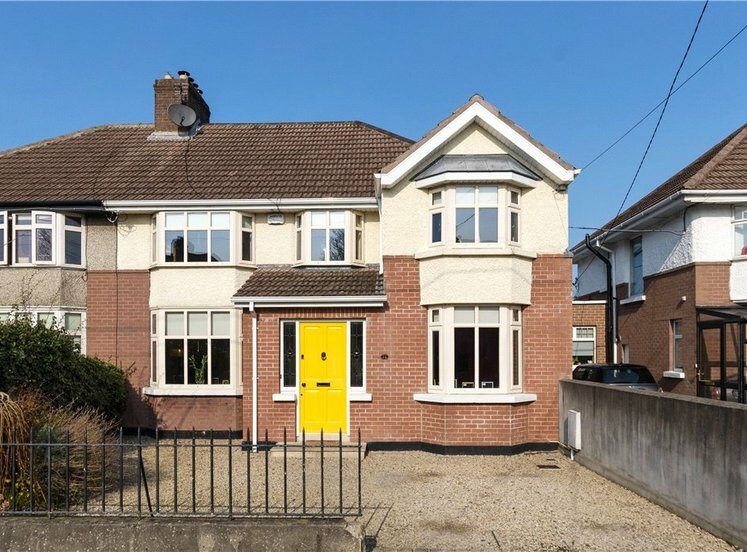 A very fine double fronted Crampton built family home conveniently located in a sought after, mature residential area off the Clonskeagh road. 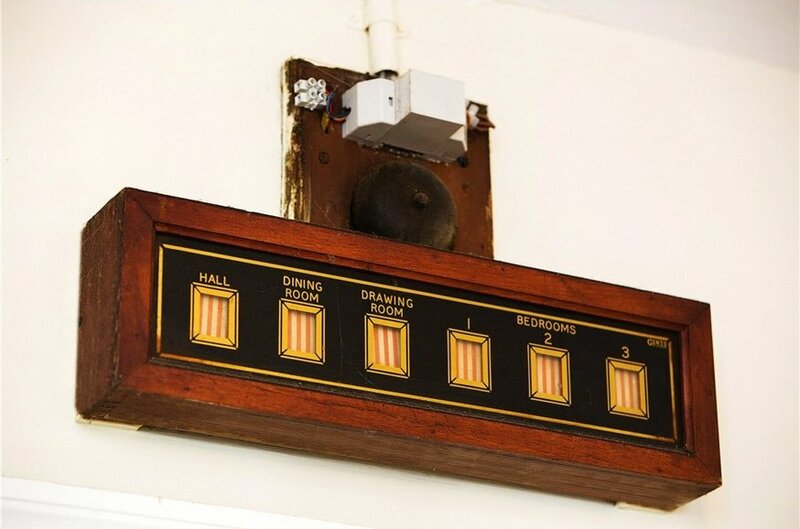 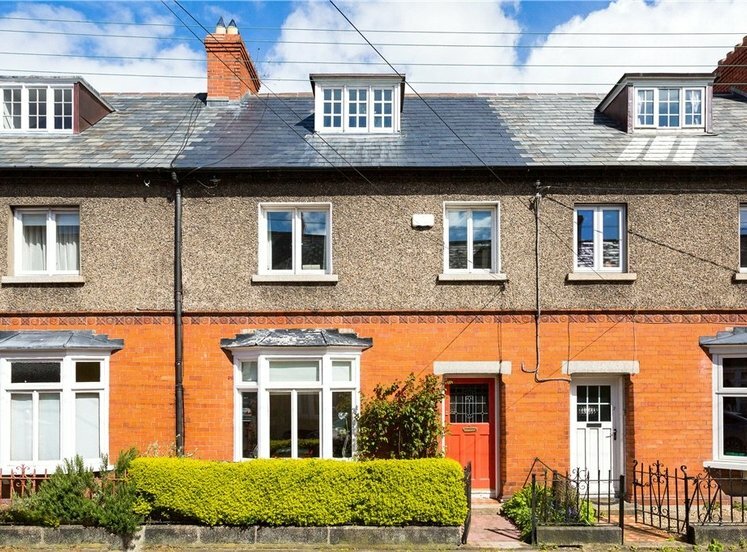 Number 21 is a two storey red brick residence built in the late 1940’s with private off street parking to the front and secluded, split level gardens to the rear. 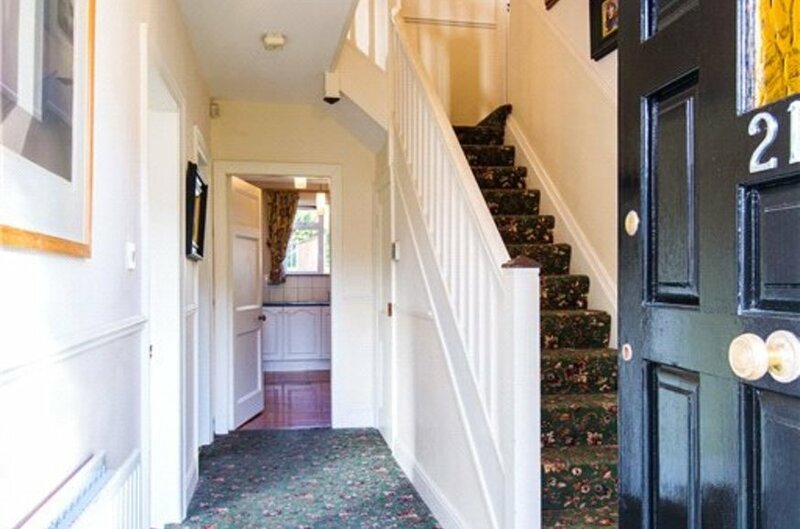 The plentiful accommodation comprises; entrance hall, interconnecting reception rooms; sitting room with bay window and sliding doors leading to family room which then leads out to a conservatory which opens onto the rear gardens giving a superb sense of light and space throughout. 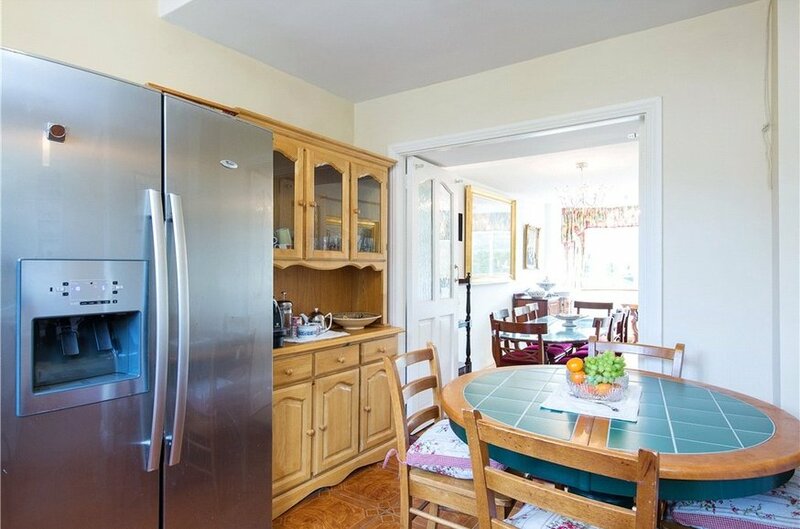 The kitchen is located to the rear and also looks out onto the garden. 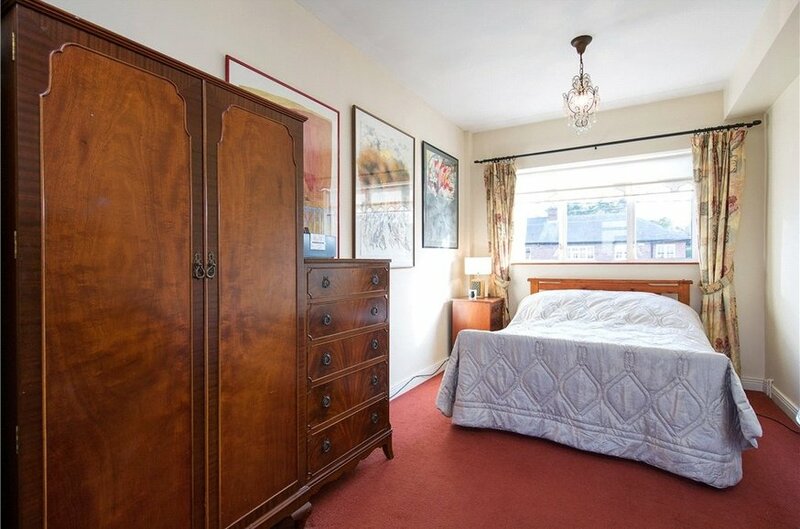 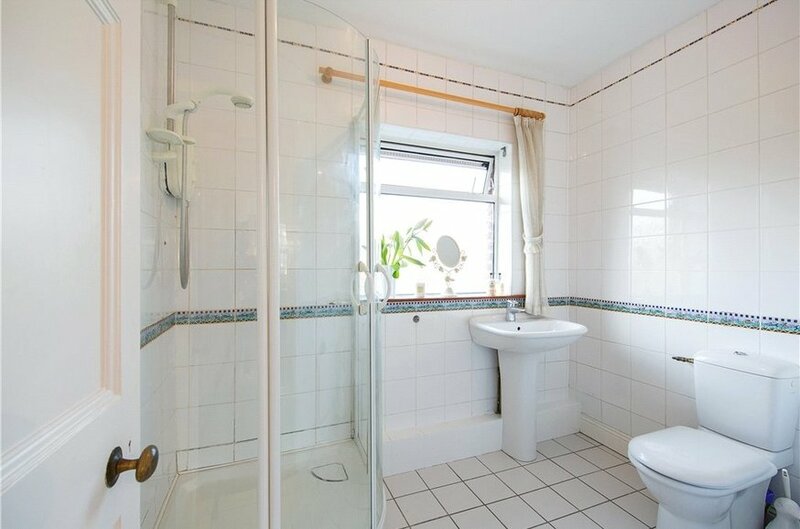 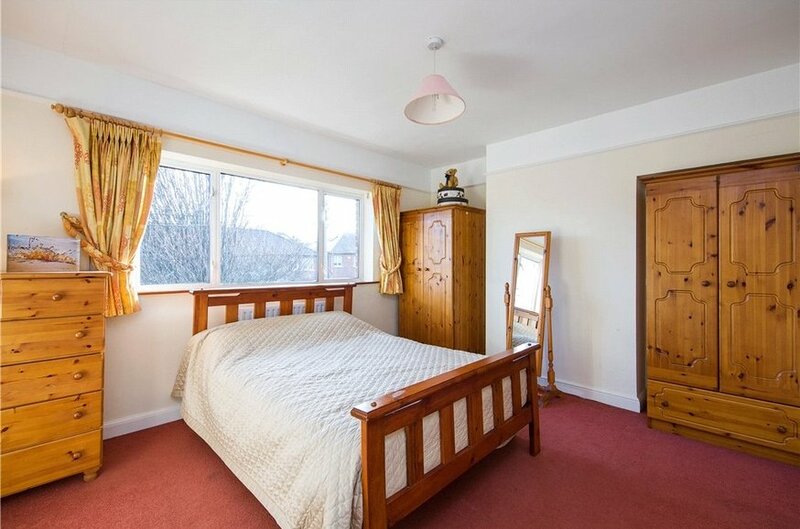 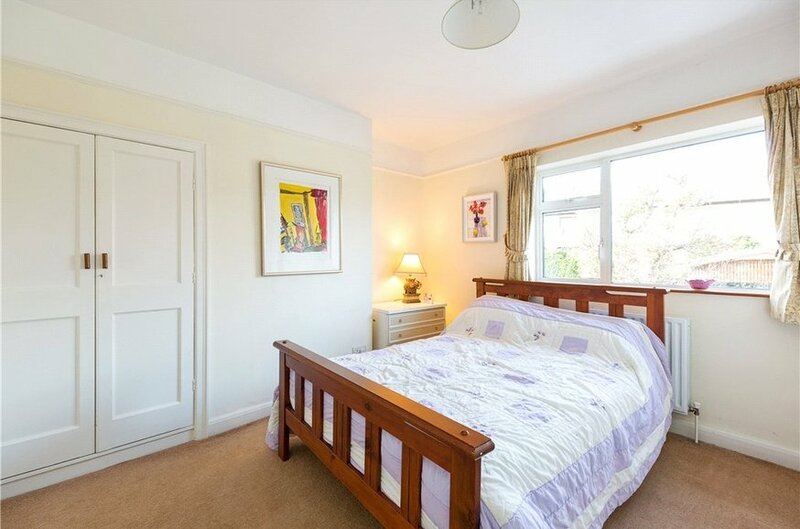 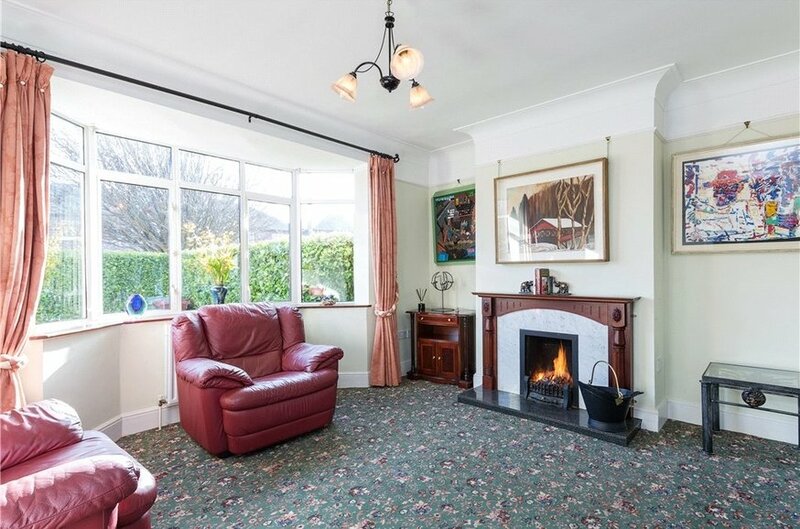 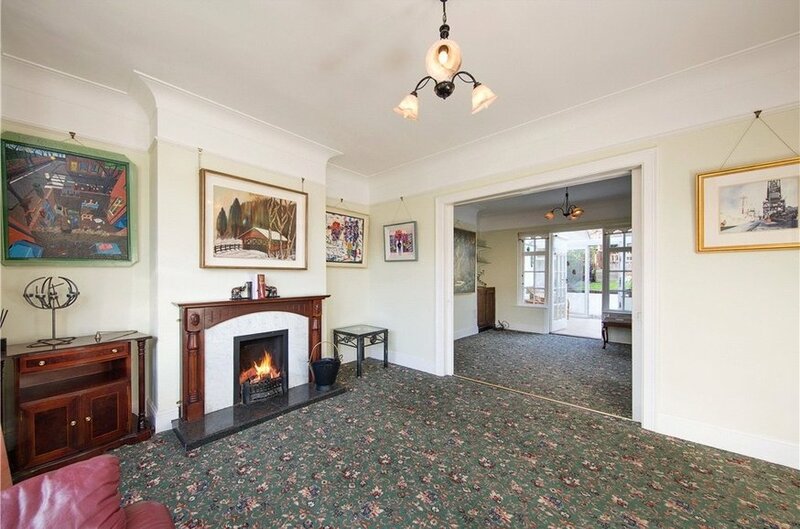 To the front there is a spacious dining room with bay window overlooking the front garden. 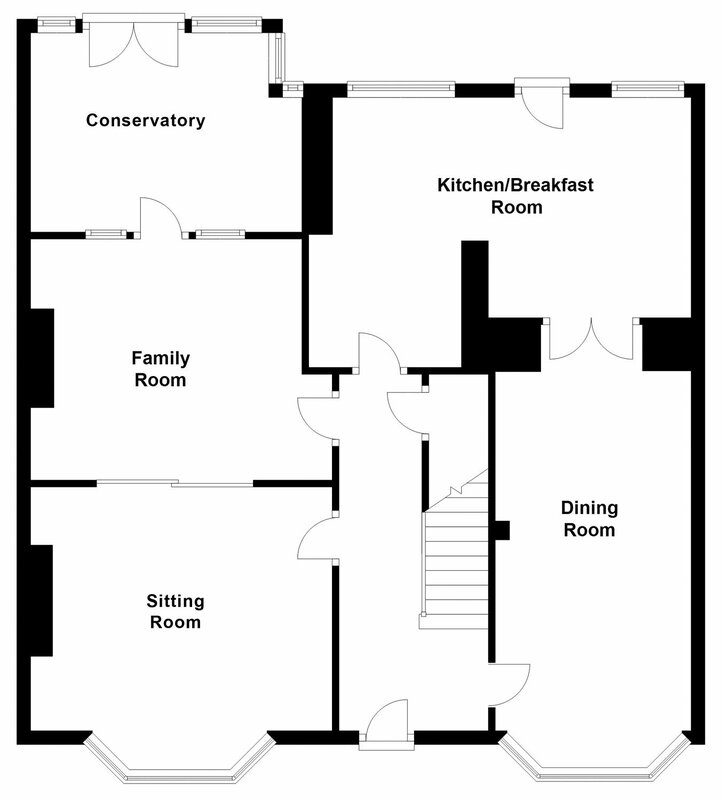 Upstairs there are three well-appointed double bedrooms (master ensuite), a further single bedroom/study and a family bathroom. 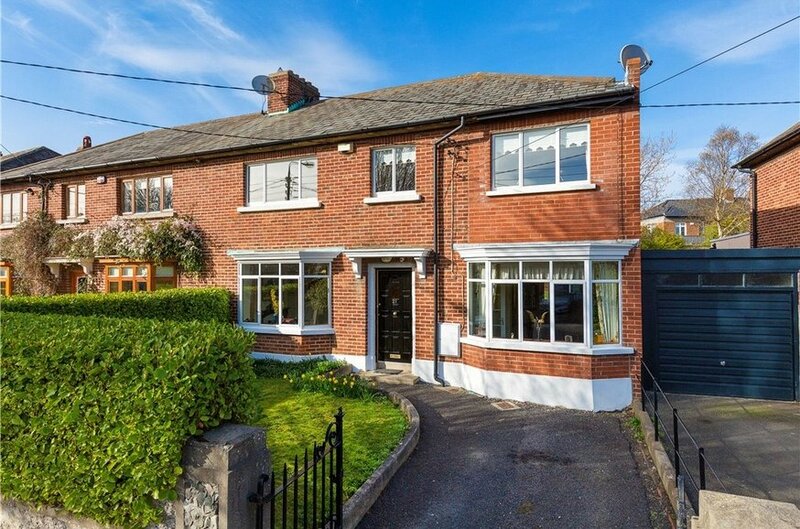 Whitethorn Road is a quiet tree-lined road with an epicentral position between Clonskeagh, Milltown and Ranelagh. 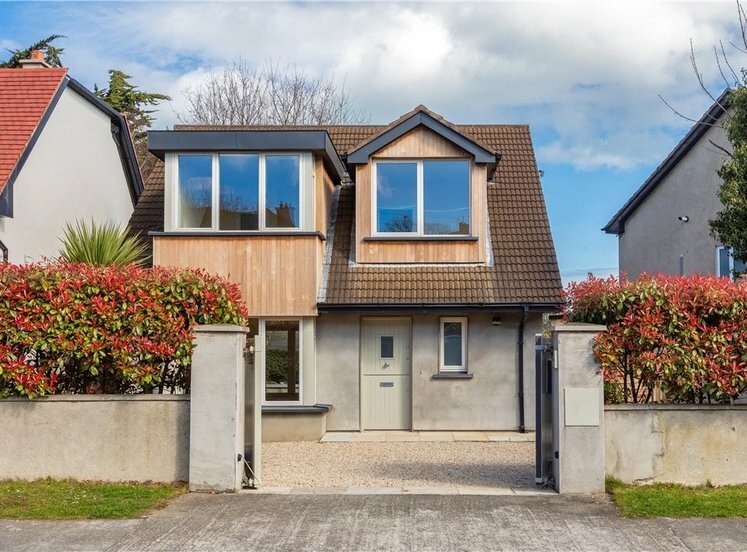 All of which have a vast array of amenities to include; boutique shops, bars, gourmet restaurants and prestigious schools in the area include Alexandra College, Gonzaga and Muckross Park all within easy reach. 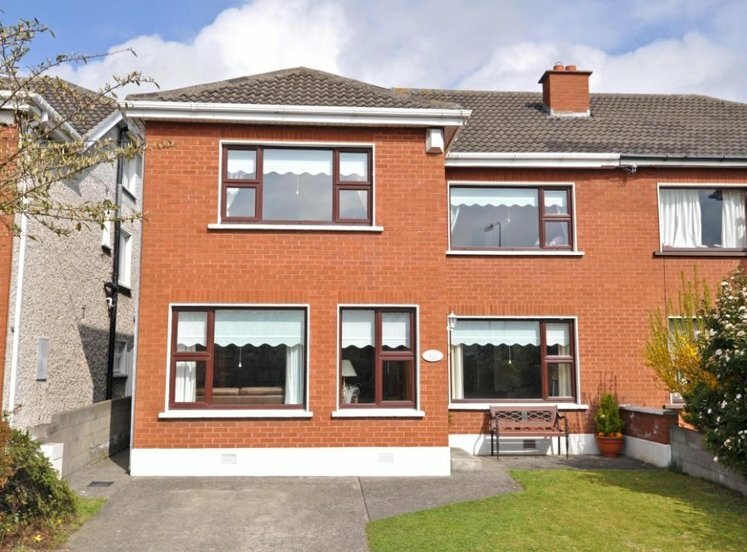 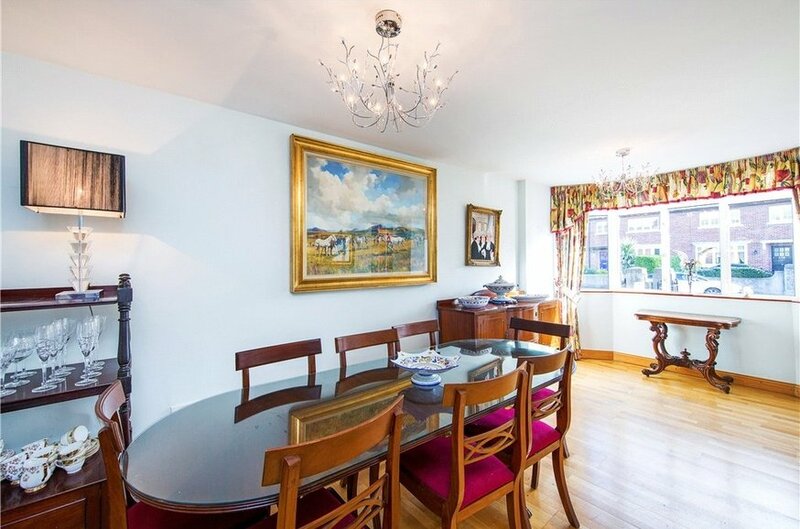 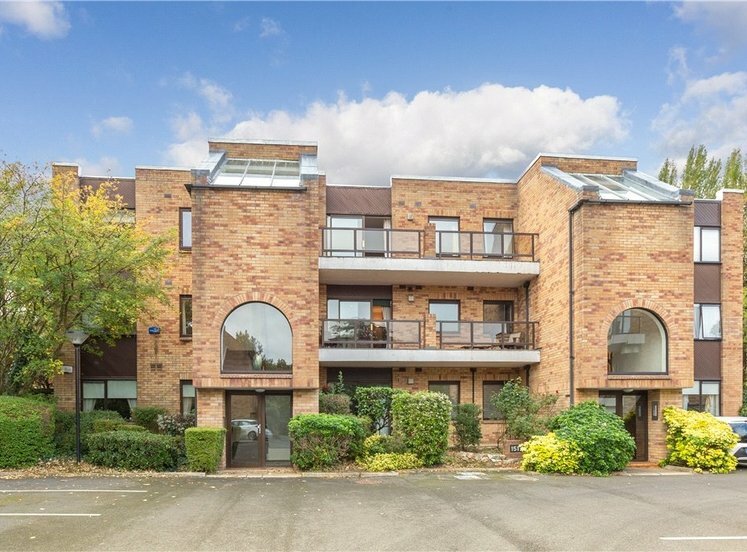 The property is within walking distance of David Lloyd Club at Riverview and the area is well serviced by public transport networks including the LUAS at Milltown and numerous bus routes connecting you to the city centre, UCD at Belfield and further afield. 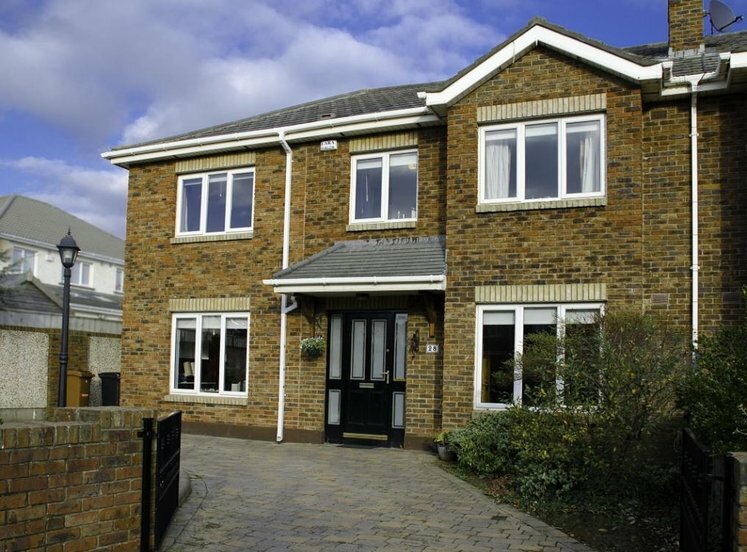 There are wrought iron gates at the front entrance, a tarmacadam drive and lawn area with mature hedgerows offering great privacy to the front garden. 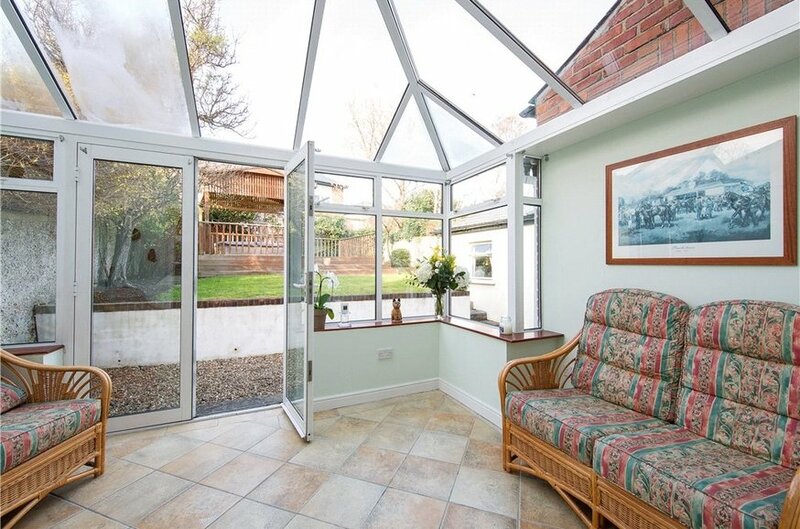 The secluded rear garden is split level and mainly laid in lawn with mature borders and hedgerows to the perimeter and pebble path outside the conservatory. 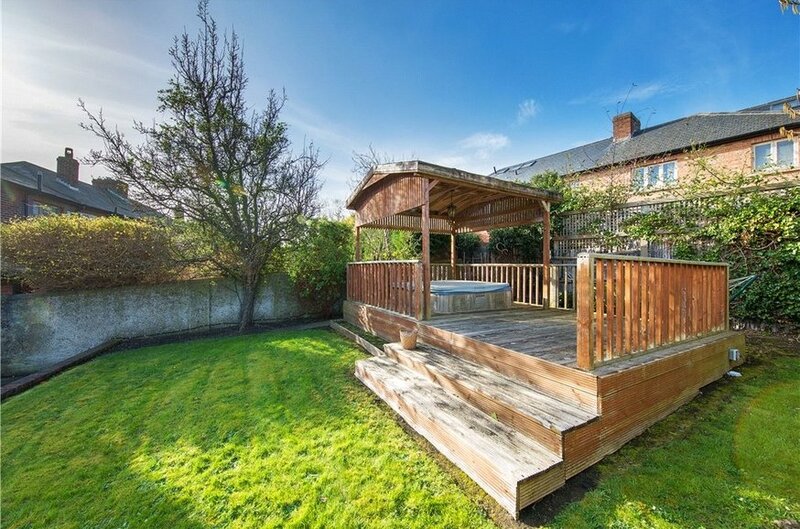 There is a hot tub positioned on the raised decking area at the top of the garden with gazebo overhead, which could be changed to a variety of uses. 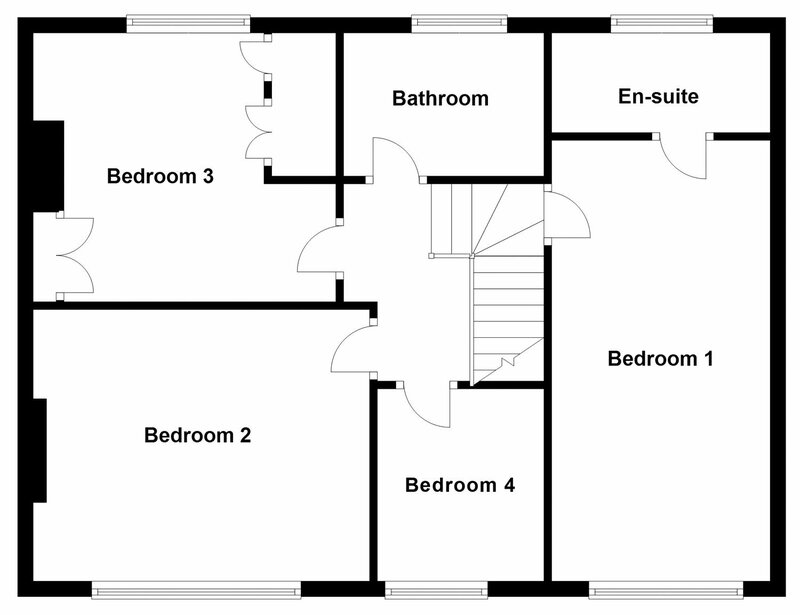 The garden shed is plumbed for washing machine and tumble drier and currently acts as an outdoor utility room.